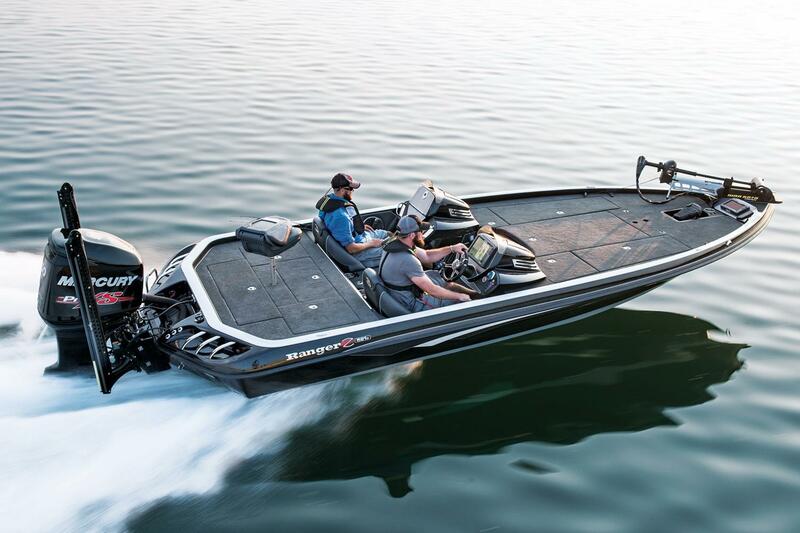 Packed with tournament bred performance and feature-after-innovative feature, the advanced engineering of the Z521c is built to reinforce the Ultimate Ownership Experience. 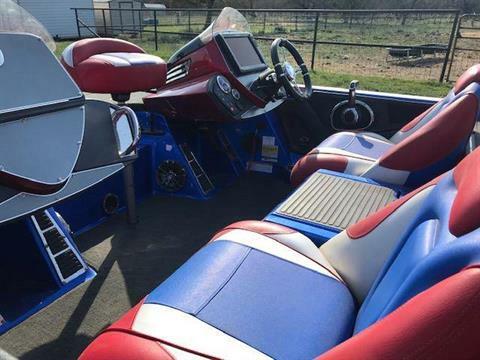 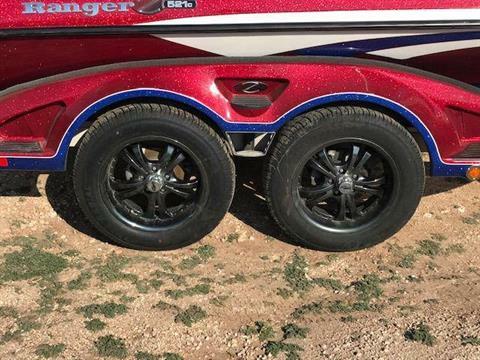 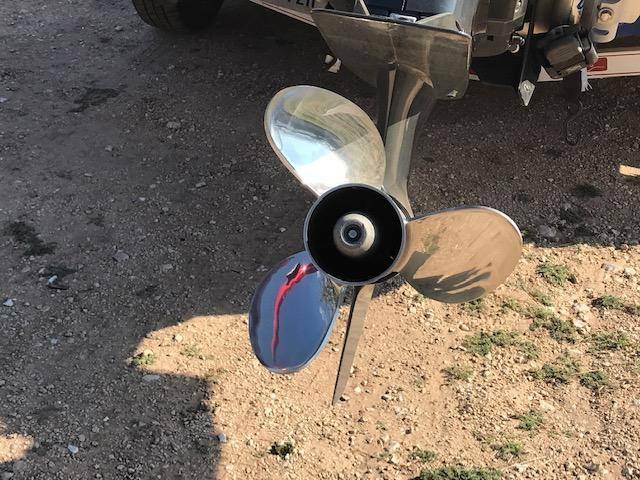 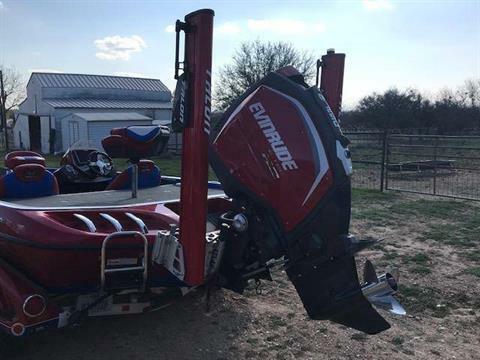 At 21' 7" in length, this custom design is rated for 250 horsepower and comes with the smooth, fluid handling of Sea Star Pro hydraulic steering. 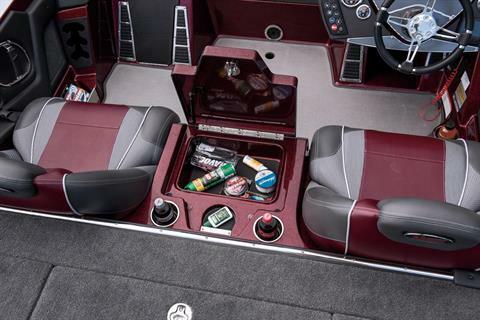 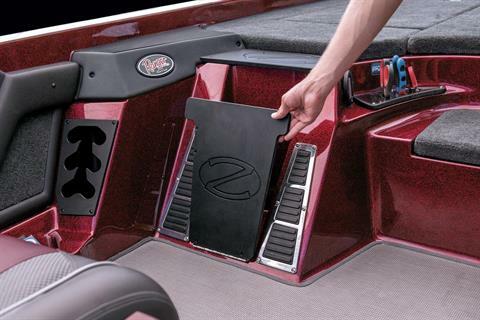 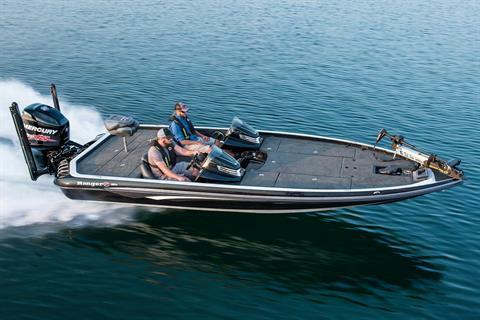 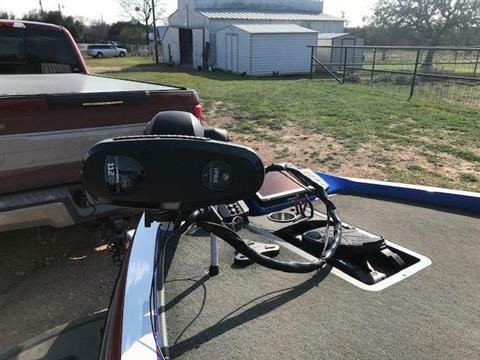 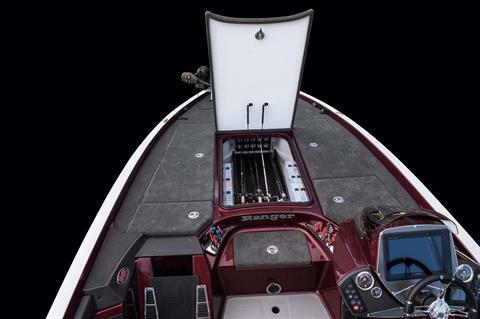 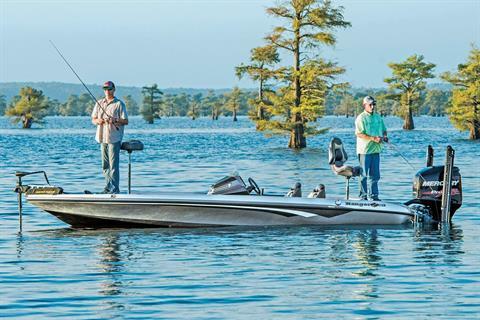 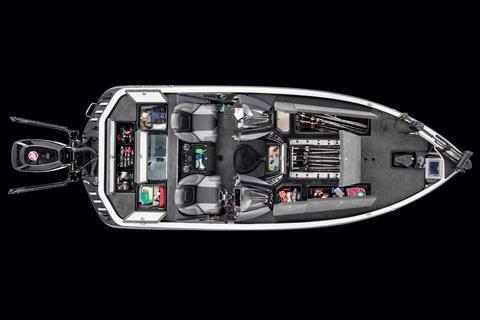 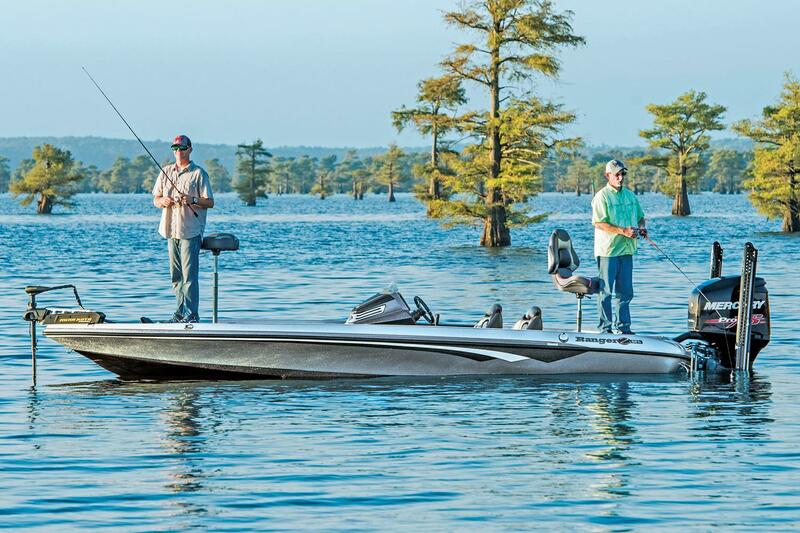 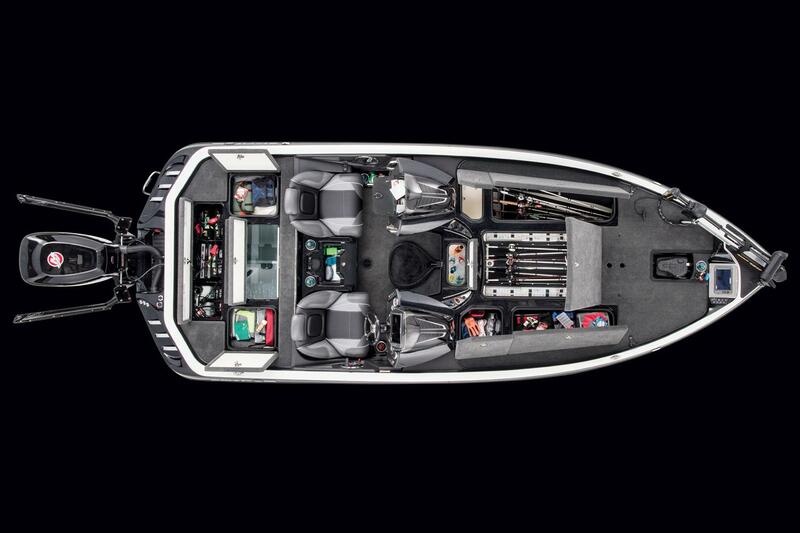 The added comfort of a padded front deck is accented with built-in cup and tool holders surrounding the recessed trolling motor pedal. 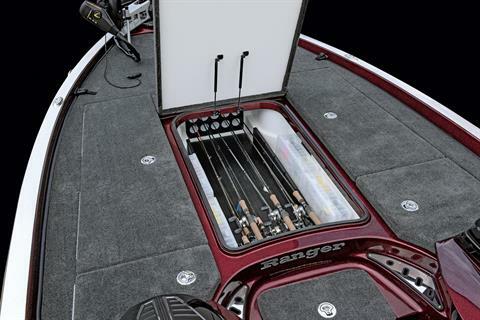 Underneath the large casting platform, storage abounds. 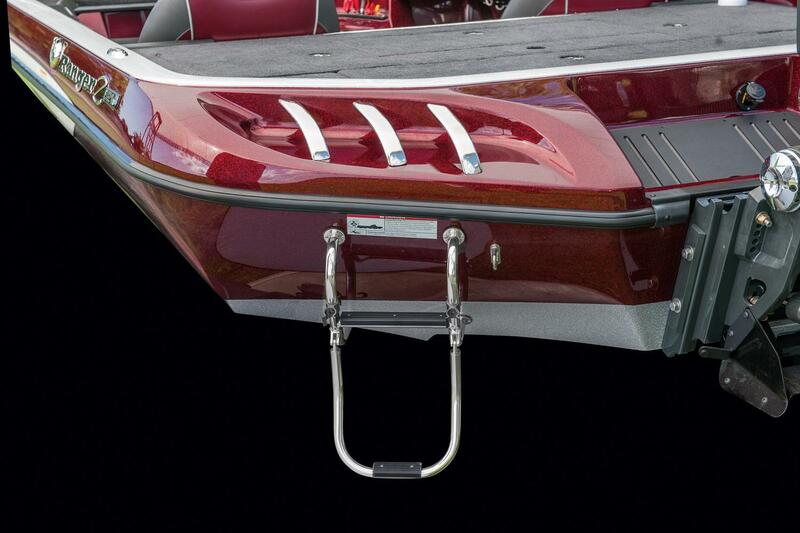 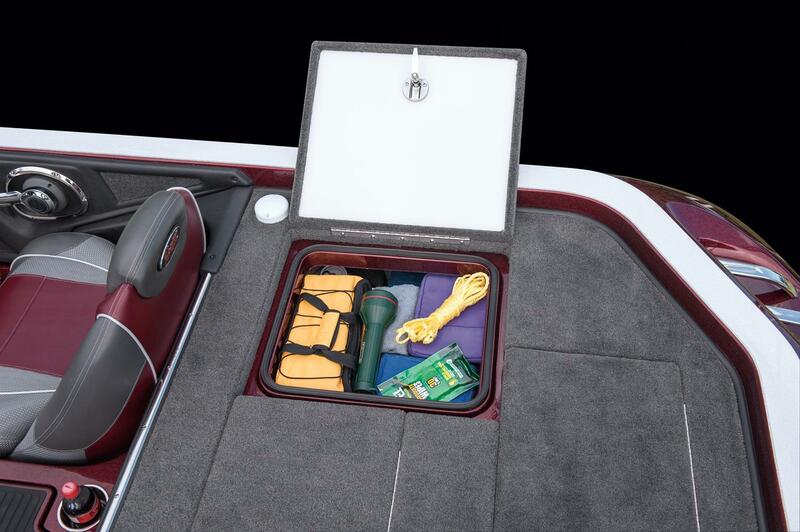 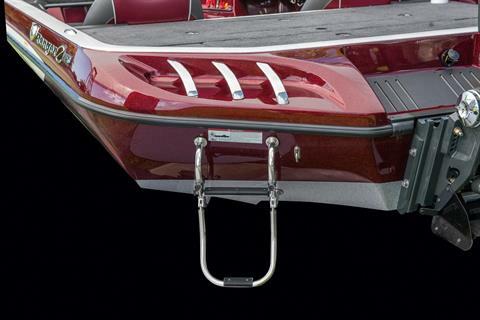 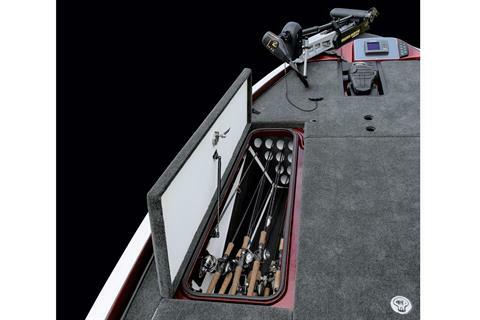 The port and center rod boxes include angled tubes making it easier to access your favorite rods while our patented Power Ventilation Rod Storage system circulates air to help remove moisture from gear after a long day on the water. 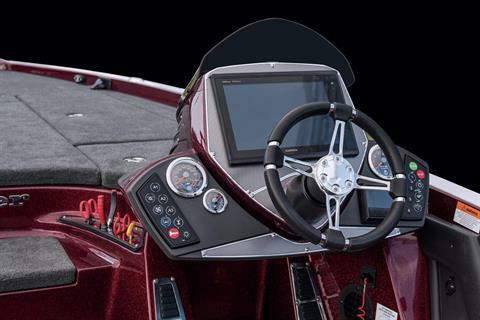 The cockpit of the Z521c is equipped with digital switching and there's plenty of room for flush mounting extra-large 12" electronics in the dash. 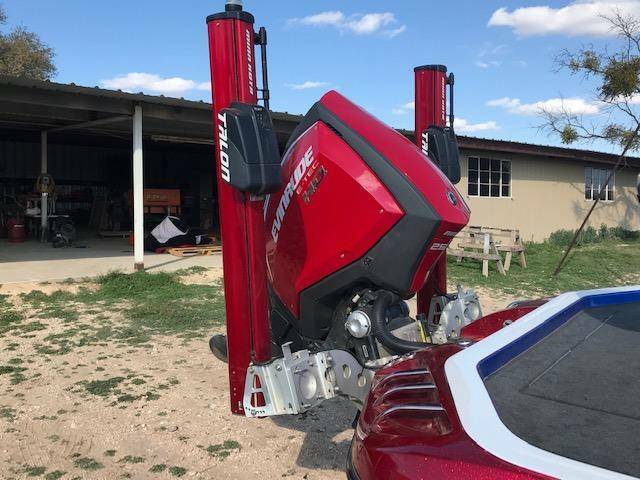 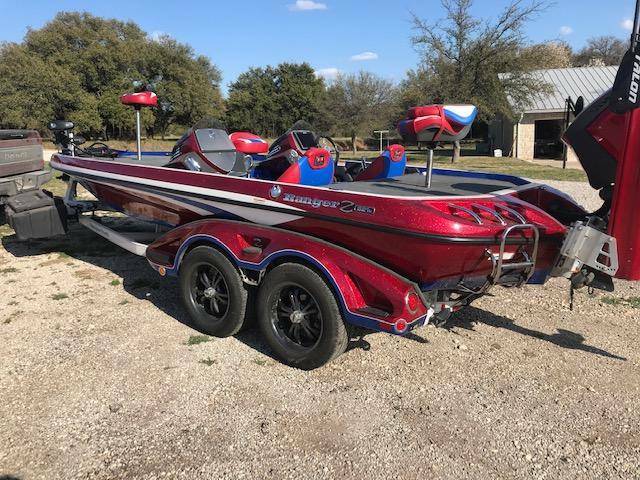 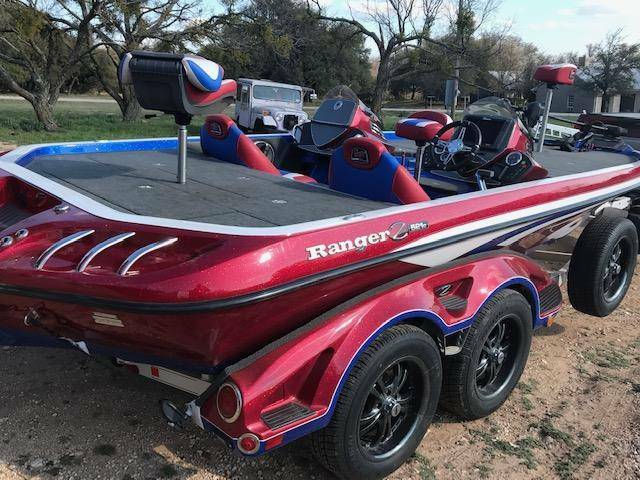 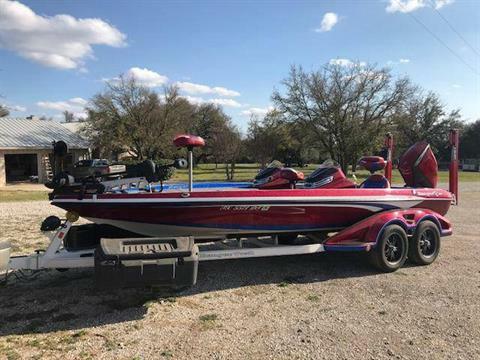 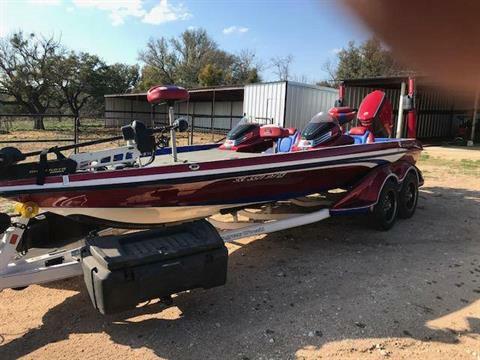 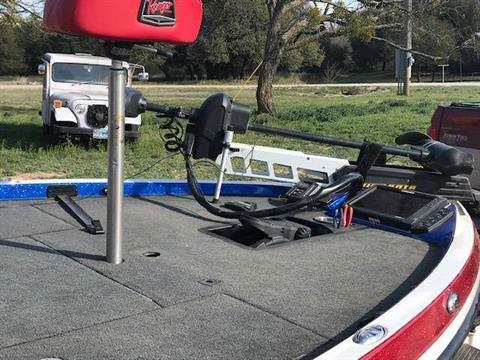 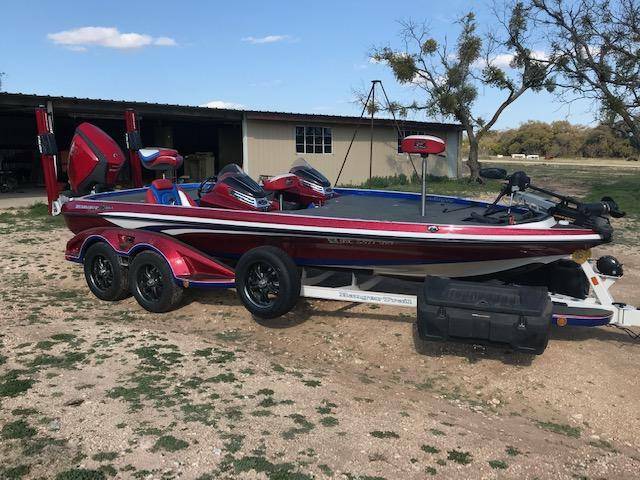 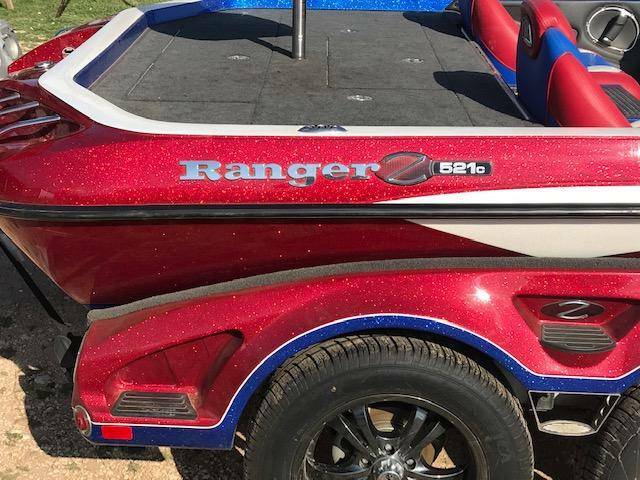 Combined with a full roster of instrumentation, an on-board charger, tackle management system, and a matching Ranger Trail trailer, this custom dream rig is driven to deliver an even stronger level of leadership.